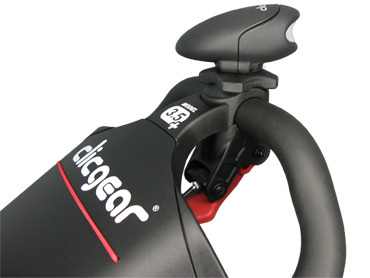 The Clicgear® Steering Knob allows you to maneuver your cart with ease with one hand. 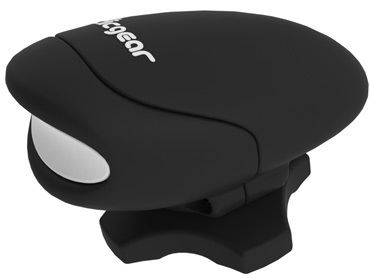 The Clicgear® Steering Knob is designed to make turning or steering your cart much easier. It's ergonomic design works for both right and left handed players. 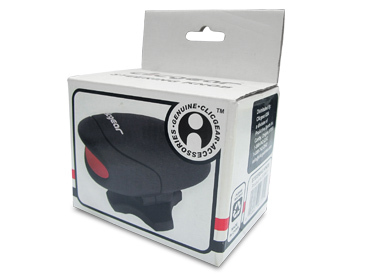 The Steering Knob easily screws into your umbrella mount to make maneuvering the cart much simpler.